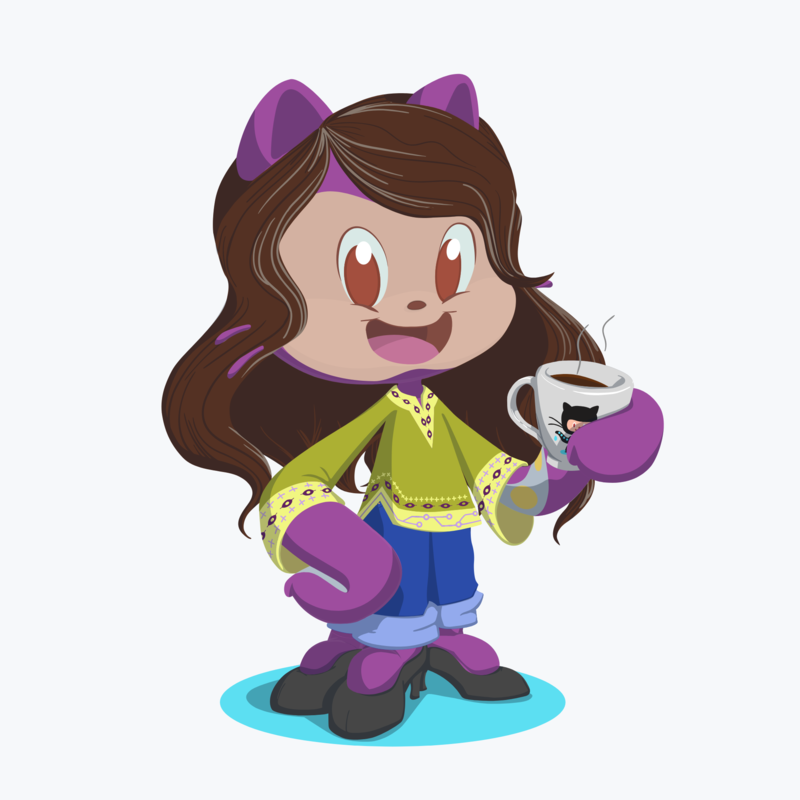 As if all of the variations of the Octocat weren’t enough entertainment. Labs developer, Daniel Kaspo, made a treadmill desk at home! Lucky for us, he documented his whole process. Happy walking and coding, Daniel. While every product comes with its own unique considerations, there are some clear-cut calm design principles that largely hold true for most products. As a way to start, consider taking this Calm Design quiz (still in beta! ).